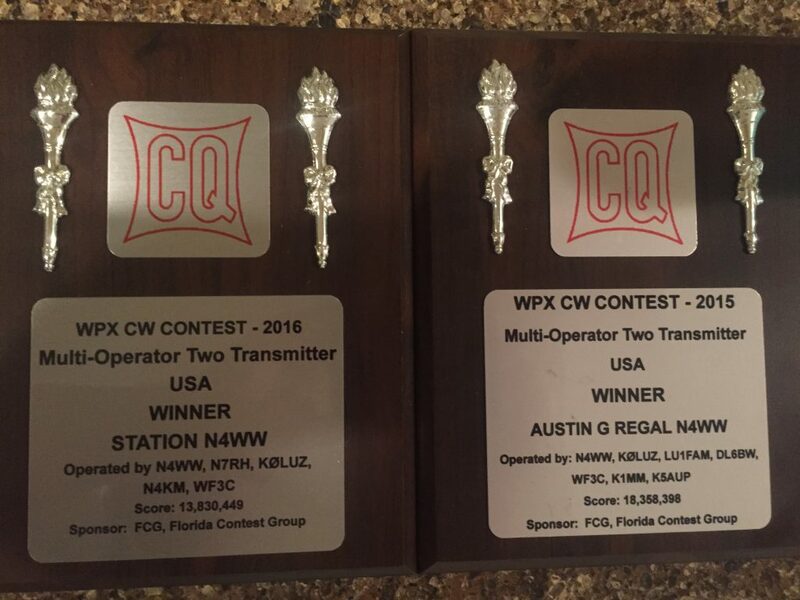 I really appreciate the plaque for Multi 2 WPX CW. It was totally unexpected. 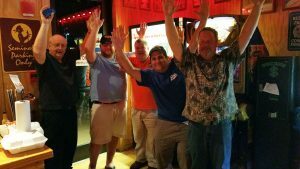 I gave credit to the young ops we had here for first plaque 2015 including N7RH Wolfgang, LU1FAM Lucas, and WF3C Chris. This year we had 2 less ops and still won. I am still very surprised for our crew to have won two years in a row. Not quite as amazing as the Trump victory but close…right!!! Thanks all the FCGer’s who support the plaque.